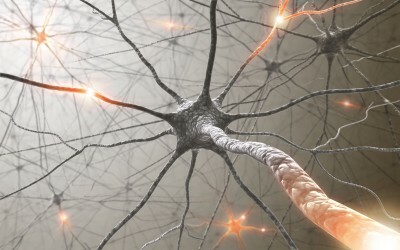 There is another class of nerve-healing substances, known as remyelinatingcompounds, which stimulate the repair of the protective sheath around the axon of the neurons known as myelin, and which is often damaged in neurological injury and/or dysfunction, especially autoimmune and vaccine-induced demyelination disorders. It should also be noted that even music and falling in love have been studied for possibly stimulating neurogenesis, regeneration and/or repair of neurons, indicating that regenerative medicine does not necessary require the ingestion of anything; rather, a wide range of therapeutic actions may be employed to improve health and well-being, as well. 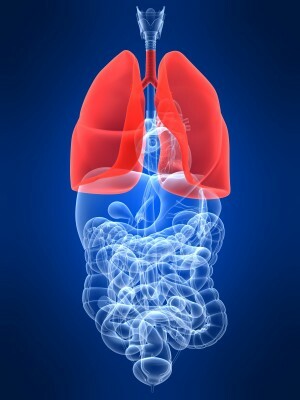 Hormone Regeneration – there are secretagogues, which increase the endocrine glands’ ability to secrete more hormone, and there are substances that truly regeneratehormones which have degraded (by emitting electrons) into potentially carcinogenic “transient hormone” metabolites. One of these substances is vitamin C. A powerful electron donor, this vitamin has the ability to contribute electrons to resurrect the form and function of estradiol (estrogen; E2), progesterone, testosterone, for instance. In tandem with foods that are able to support the function of glands, such as the ovaries, vitamin C may represent an excellent complement or alternative to hormone replacement therapy.